The rise of mobile devices, along with a plethora of communication platforms like Skype, Facebook Messenger and SMS, keep us in touch with others like never before. According to research company Forrester, Americans send six billion texts every day, and 900 million people — about 12 percent of the world’s population — use Facebook Messenger every month. This trend has transformed the customer service industry. Businesses are increasingly expected to offer support by way of these emerging channels — with 52 percent of people saying they’d prefer texting as a customer service option and 36 percent wanting to use live video for support. The reason texting and video chat have become so powerful comes down to a matter of lifestyle, as well as customers’ comfort level with technology, says Amritpal Dhangal, managing director of London-based Tagove, a live chat software company. Customers want support to blend into where they’re already spending their time: on their phones. Bringing support to where customers already spend their time offers great benefits to customers and companies. 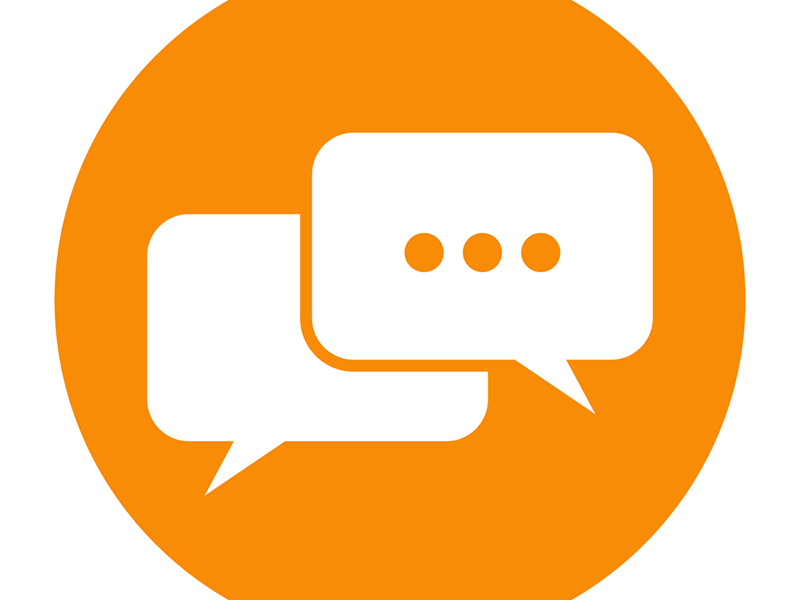 TextUs is a text-messaging platform that also specializes in recruitment and staffing. Its CEO, Ted Guggenheim, says he’s seen SMS become increasingly ubiquitous over the last five years with no signs of slowing down, making it a great customer support tool. “Text messaging — which has a 97 percent read rate and people typically respond within three minutes or less — became a very effective tool, ” says Guggenheim. Meanwhile, a 2015 report by technology research firm Gartner anticipates that 100 of the 500 biggest companies in the world are planning to offer live video chat by 2018. And that migration recently got a boost, with Facebook announcing at its F8 developer conference in April that it would offer new tools for Messenger so companies can interact with its 900 million monthly users. Their ‘Business on Messenger’ application will enable companies to use the platform to send order confirmations, shipping statuses and delivery notices to customers. 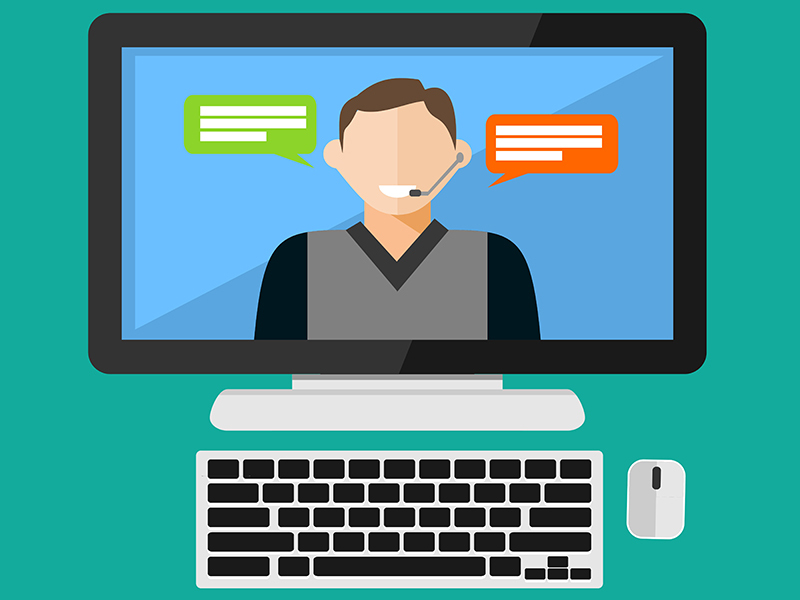 But before your company adds live video chat, Facebook Messenger or SMS to a ‘Support’ or ‘Contact Us’ webpage, there are a few key things to consider. In-house or outsourcing for SMS and video chat? When adopting any kind of customer service, an inevitable question is, “Should we take this on in-house, or use a contact center outsourcing company?” Like many business decisions, the answer comes down to money and resources. Because these new emerging channels are very different and even disruptive, adoption won’t necessarily be an easy process, says Bernhard Hauser, CEO of mobile-messaging customer service provider Oratio. “If you want to give a new channel a try, you [have to] allocate resources to it,” he says. This means time, money and energy spent on acquiring new technologies and training in-house agents — and that’s not to say anything of the need to trial-run the new customer support options and work out any kinks. All of that can be both costly and prolonged. Looking to an outside provider that already have the technology for new customer support channels, as well as agents familiar with it, may be a good option for some companies. Partnering can make your new operation more agile, efficient and relevant. However, outsourcing a customer support channel doesn’t absolve you from making some crucial decisions, many of which require an intimate knowledge of your customers’ needs, wants and habits. A company should always be working to understand its customers — but it’s especially critical if you’re looking to outsource your emerging channel support. For example, do you find the majority of your customers are from outside of North America? Then mobile messenger platforms may be your best option given the immense popularity of apps like Facebook Messenger, WhatsApp and WeChat internationally. Something else to consider when outsourcing emerging channel support – how your company will be represented. Cultural alignment has always been a concern when a business outsources customer support, but new channels bring different dynamics into the equation. Live video chat, for instance, means customers will actually be able to see agents. This means companies have to think about what wardrobe, backdrops and personal skills best reflect their company’s values. The same goes for text-based options like SMS and Facebook Messenger. Text can often be misinterpreted, so setting guidelines for tone is critical to reduce the perception of an sarcasm or annoyance in an interaction. 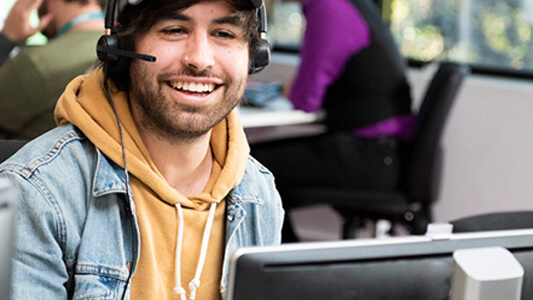 As with all traditional customer service channels, businesses need to consider the speed of service they want a contact center to deliver for SMS and video chat. “The quicker the better, but it’s not as time critical as it is when you are offering a 1-800 customer service on the phone,” says Hauser. Taking as long as an hour to reply to a text can still be seen as acceptable. Video, on the other hand, is another story; there, customers like instant and quick service. And in both cases, you must work with the contact center to clearly communicate and design the style of support they’ll deliver. In conjunction with speed of service, businesses also need to consider agent allocation. The benefit of text or mobile messaging support is that an agent can interact with several customers at the same time, but agents can only handle one video chat at a time. Determining how to best allocate agents to these support channels at the very start of the outsourcing partnership will better manage expectations and ensure customer satisfaction remains high. It’s unlikely that SMS, Facebook Messenger and live video chat are going to replace email or voice as customer service channels, but they are positioned to become peers of the most established channels, and even preferred by some demographic segments. In many industries, introducing these support platforms shouldn’t be a question of if, but of when and how. After all, the number of customers becoming comfortable with this type of technology is broadening across many demographics every day — and their definition of good customer service is changing along with it.